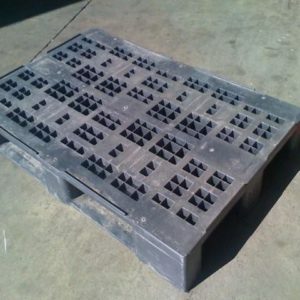 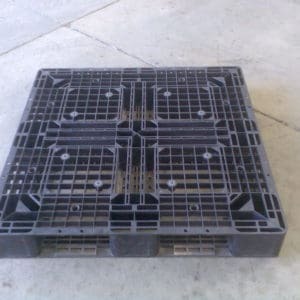 Plastic Pallets assists the environment to create a more sustainable future by using recyclable materials. 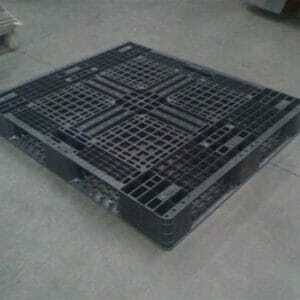 So why not move to the more environmentally and quarantine friendly plastic pallet? 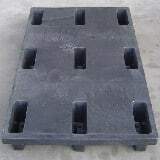 $25 + GST each ex Capalaba factory.